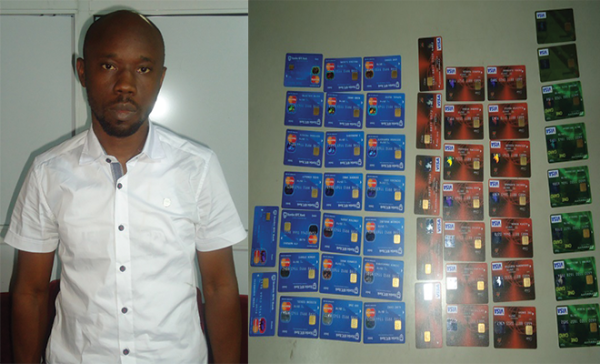 A 34 year old man was caught trying to smuggle 108 ATM debit cards out of Nigeria. Udeh Onuora Pascal was arrested at the Murtala Muhammed International Airport (MMIA),Ikeja, in the process of boarding a Qatar Airline flight to China. Fifty eight of the ATM cards were issued by First City Monument Bank (FCMB), 23 belong to Stanbic IBC Bank while Zenith Bank has 19, Fidelity Bank 6 and Diamond Bank 2. The suspect claimed to be a trader at the Onitsha main market and also a 300 level History and International Relations student at the Nnamdi Azikiwe University, Awka.In his statement ,he admitted that he is not the owner of the ATM cards and he was only asked to take them to China. THERE IS NOTHING THAT WOULD NOT HAPPEN IN NIGERIA……PLEASE ANTHER TRIBE SHOULD HAVE BEEN THE ONE TO TRANSPORT THOSE CARDS WHY THESE PEOPLE AGAIN? 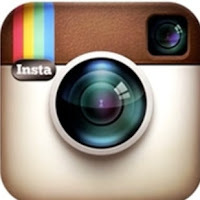 MUST YOU COMMITE CRIME? WHY YOU, WHY YOU? DON’T YOU PEOPLE FEEL ASHAMED? 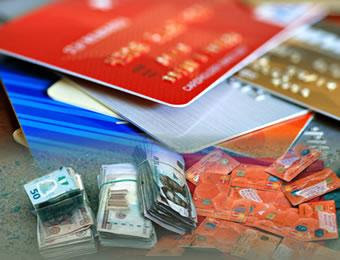 How come a singular individual was able to obtain such a hefty number of debit cards from the banks??? NaijaWonder…..They need be sanctioned!!! Nigeria as a nation is full of evil always. If names are not mentioned, then it is not a confession. The police must apply grinding technique so the name(s) can commot quickly.